I'm guessing this involves ASCII format bulk data, but @varundubey9935 never posts more than a single sentence, so it is really hard to know. Did you try toxiclibs, and did it work for you? Can you load data? Can you make a mesh? You should tell us -- I have no idea, so I can't help you. Addendum: The toxiclibs STLReader and STLWriter classes are a bit more complex than I thought, but not much -- and they have test code for using it as well. Whether taking it on yourself or just submitting a p5.js feature request, they are a good place to start for adding STL support to p5.js. I'm trying to combine the use of toxilibs and proscene libraries to view objects in a scene. How could I set the initial positions of the object? (More to the middle of the screen, and a certain angle - straight for example). I'm trying to combine more than one command, but it looks like a interfefe on the other, one could give any tips? Below is the code and the image, to pass a better idea I'm trying to do. gfx  = new ToxiclibsSupport(this); //Objeto para atualizar "desenho"
//println("Camera: " + scene.camera().getPosition(); ?? I cant seem to import a mesh as a toxi mesh. It compiles but it crashes on the phone. It looks like toxiclib works in processing for android so I'm not sure why I'm getting this problem. 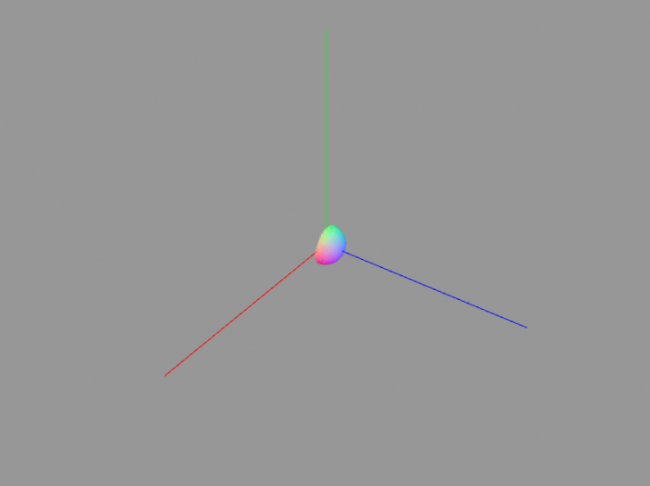 I was looking to see if I could test if a point was inside a mesh. 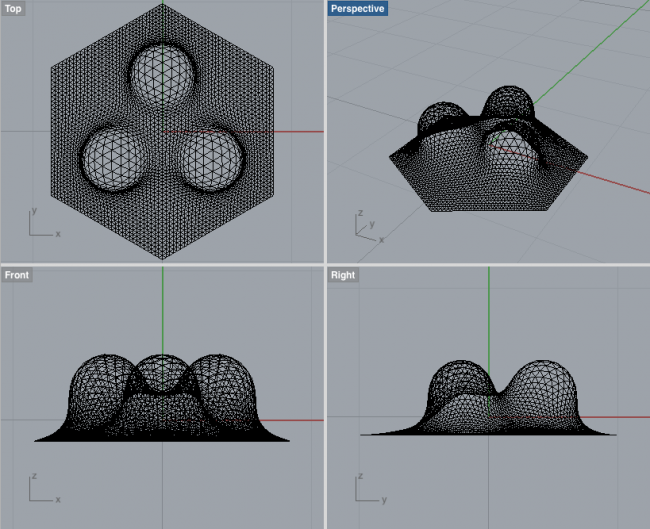 I was looking online and found this article which suggested raytracing as a method and find the number of intersections. 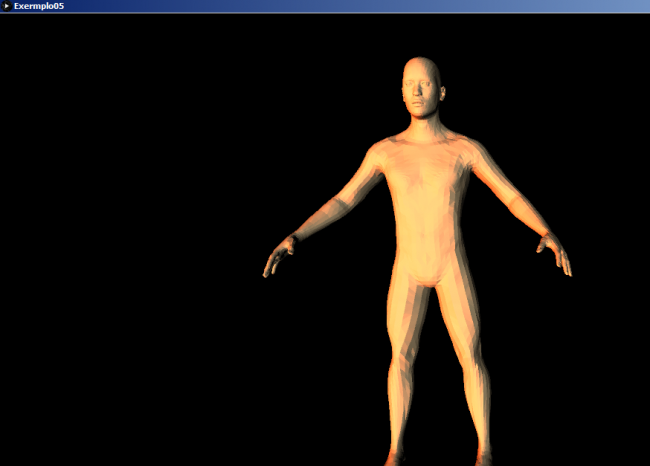 Using toxiclibs I could find if a ray intersected a mesh only according to the mesh normals. So I had to check against two meshes, one which is flipped. It works but it just takes a long time to test and I also have to loop through the function a few times to get rid of all the points( even though I shouldnt need to). Anyway is there a quicker method to check that, maybe with another library. Here is my code. How to call an instance of an object in a new class in an IDE? I was wondering how I would be able to call an instance of a class from the main sketch in on of the classes i have created. For example here how would I call the instance of WETriangleMesh "cave" in the new class meshpts. I have put notes where I am getting the error. I have tried to run this in both IntelliJ and Eclipse but I can,t seem to figure it out. 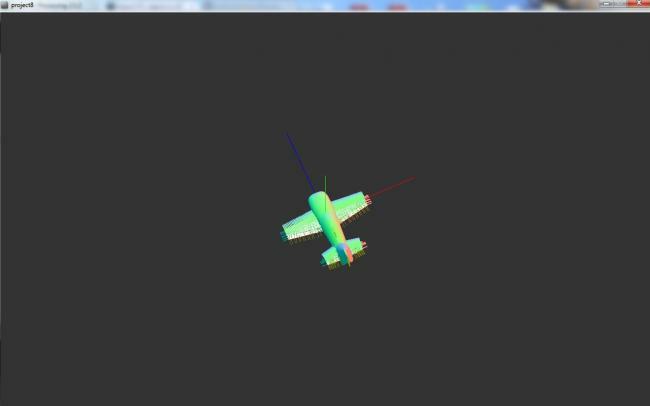 I wrote a program in Processing, to import a STL file and then rotate in 3D according to requirement. But I am facing a problem that the import image is very diminish in size. Can you please help me to resolve this problem from my coding? I am using Toxiclibs and I can successfully import STL file but something goes wrong. As you can see the pic, I didn't add any colorful things in the model. Can somebody tell me what is wrong? It seems to me that intersection ray with mesh does not works. Hi! 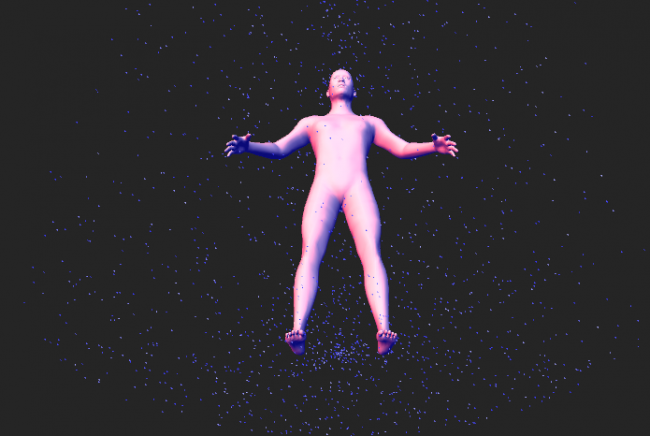 I'm trying to import a 3d object into processing. I have the obj file (and exported in stl binary format with Rhino) and I'm trying to import it into a toxic lib triangle mesh. What I get is not What I'm expecting. As far as I know Hemesh does not have such an import option. However, Toxiclibs does have an STLReader and Hemesh has a HEC_FromToxiTriangleMesh creator. 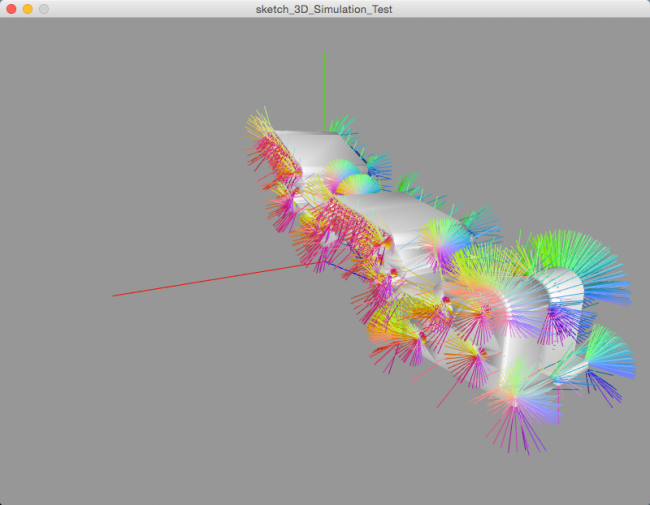 So indirectly, you may be able to do it: STL > Toxiclibs TriangleMesh > Hemesh HE_Mesh. I think Leon used the approach decribed above and his code is open source.